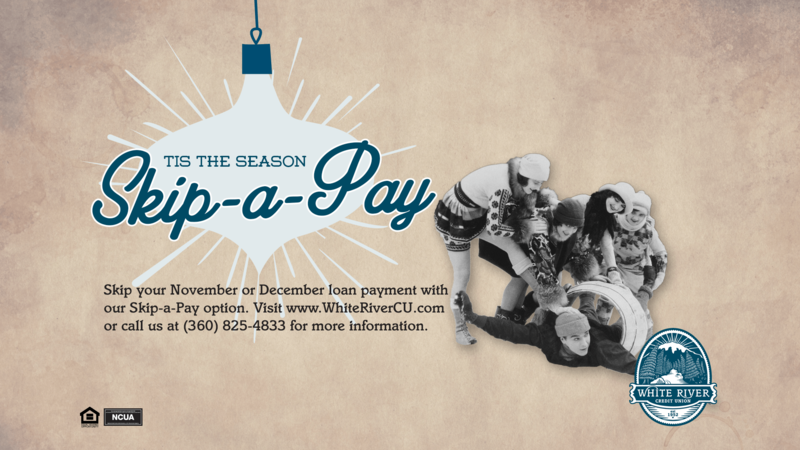 How does skipping your November or December loan payment sound? We’d love to help you out! Come on by or give us a call at 360.825.4833 x4 for more information.